"Hello! I wonder, will citrine cleanse other stones?" Greetings and welcome to our shop. Yours is an important question, as crystals that can clear other crystals are of great aid to the busy crystal lovers in the world. 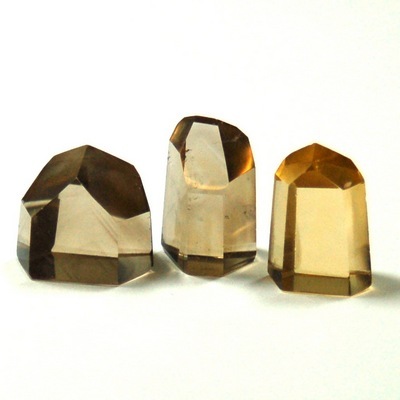 Yes, Citrine can cleanse other stones. In fact, there are three different crystals, that I know of, that can clear other stones. They are Citrine, Carnelian, and Clear Quartz Clusters.